Ready for a fresh approach? It all starts with us getting to understand your business – what it needs now and what likely scenarios might happen as you move forward. That way we can create a package around what is right for you, that has all you need plus flexibility built in, so you are free to focus on the business of running your business. If that sounds like something that could work for you, then please get in touch. 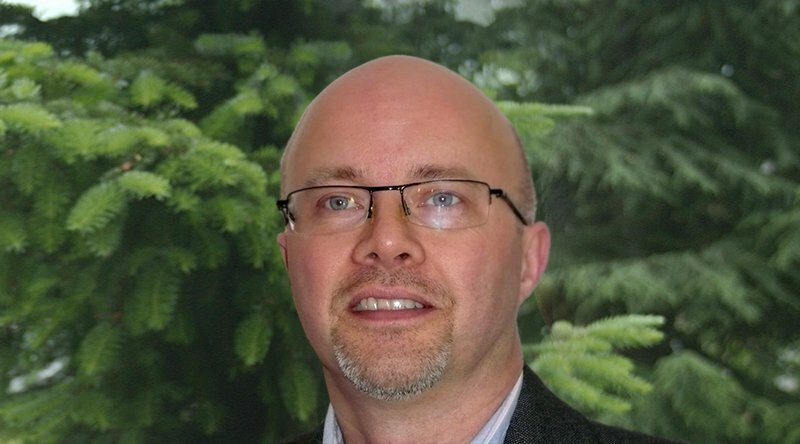 With over 20 years experience in R&D and commercial roles in the Applied Biosciences sector before joining the University of Reading, David has overall executive responsibility for Thames Valley Science Park. David is well networked in the Thames Valley and has board level experience with a number of early-stage companies. 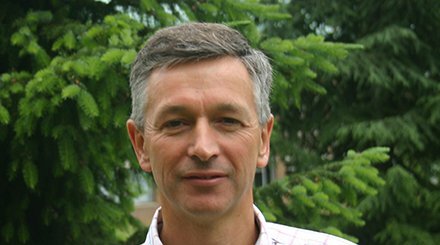 Ian's research and management experience stems from involvement in a number of UK Bioscience companies. These range from start-ups, SMEs and multi-nationals prior to Business & Operations roles at the University of Reading’s Science & Technology Centre and Reading Enterprise Centre.